My husband likes this one very much. In Spain we discover an other, but more expensive 10€ for 1 copa, but we don't remember the name. 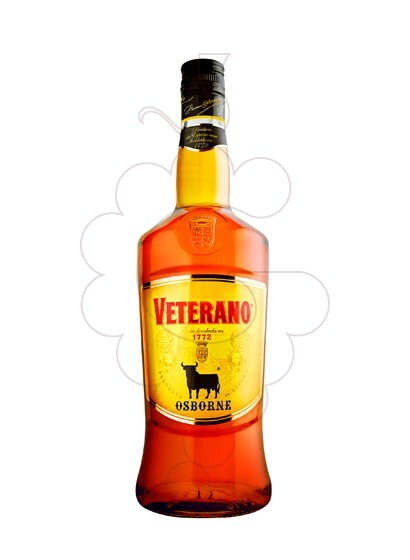 Licor Veterano, és un dels més de 9000 productes que trobaràs a la nostra botiga online.